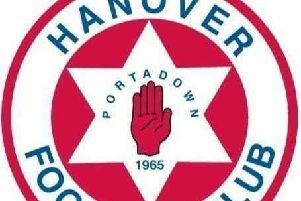 Police have appealed for information after several cars were damagedin the Ballyoran area of Portadown on Monday night (September 11). If you saw someone in the area, potentially with keys, a knife, or some other sharp implement, please call upolice on 101. The incident number is 585 of 12/09/17. Alternatively you can speak completely anonymously to Crimestoppers on 0800 555 111 with any info you have.